If you’re wondering how to clean your oven, and you’d prefer to use a natural oven cleaner, we’ve got some suggestions. 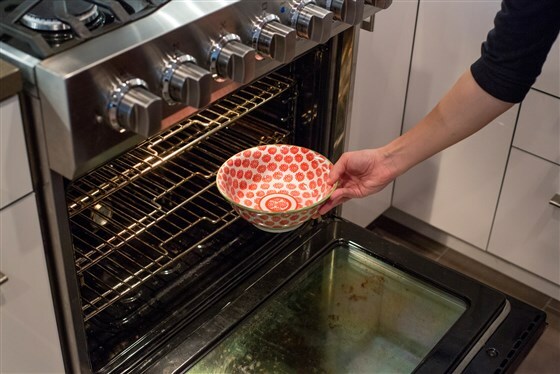 Some of the best natural oven cleaning methods use simple ingredients that you probably already have in your home. These ingredients are commonly used for a variety of household cleaning, so you’ll be able to use them for more than just your oven! Let’s take a look at common household ingredients that you can use for natural oven cleaning. 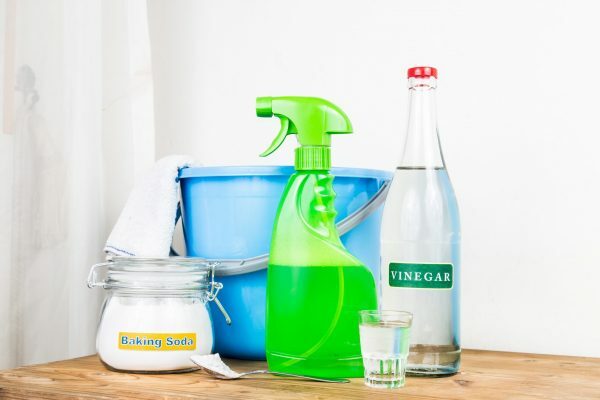 Knowing how to clean your oven with natural oven cleaner will transform your idea of clean without worrying about bringing toxic chemicals into your home. For this recipe you can use baking soda or washing soda- they are almost the same thing, but washing soda has a slightly different chemical make-up and is caustic, whereas baking soda is not. Washing soda is usually considered to be a little “stronger” for natural household cleaning, and is a natural water softener. You can find washing soda online or in the laundry section of your local store. If using washing soda, you should use gloves. Combine ingredients to form a foamy kind of paste. Wipe clean, scrubbing stubborn spots as you go. Use a plastic dish scraper for very stuck on foods. Borax is a natural mineral salt that is found in the laundry section of your local store. It is commonly used to clean clothes, as well as combined with other ingredients for multipurpose cleaning throughout the house. Below is a recipe to try using Borax for natural oven cleaning. Combine everything except the baking soda. carefully pour or wipe the mixture onto the bottom of the oven. Sprinkle the baking soda all over the top of the mixture, and leave for a few hours or overnight. Using ammonia for natural oven cleaning may be the easiest way to clean your oven. You will be the judge of how effective this natural oven cleaner is with the level of cleaning your oven needs. It is sometimes a great first step to make the job easier. Pour 1/4-1/2 cup ammonia into an oven-safe bowl. With the oven OFF, let sit overnight with the oven door closed. In the morning, the fumes from the ammonia will have softened the stuck on food, making wiping and scrubbing a breeze. Cleaning your oven should be a maintenance routine you practice every 3-4 months for average oven use. If you use your oven daily, you may require more frequent cleaning. Employing natural oven cleaners makes a safe a healthy practice of cleaning in your home. If your oven is also in need of service or repair, be sure to hire a licensed technician to finish the job.